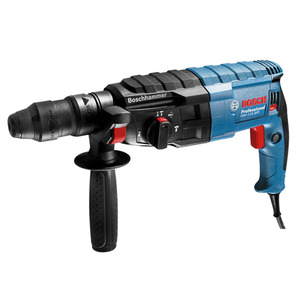 so please use the tools after reading manuals or with the expert's guide. 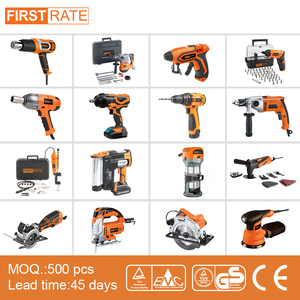 And we also can design the package for you,since we have our own professional design team. 3. How can you make sure the good quality for each product9 QC moniters during all production. 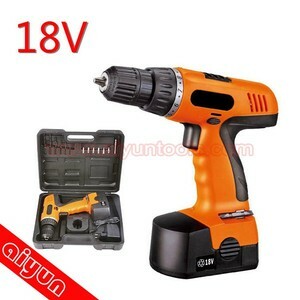 2.How long is the warranty9 We provide 1 2 months warranty for motors under correct use. and we do CNC ,armature ,stator ,assembling and core bits by oursel ves. 8 Do you support samples 9 Yes ,we can provide samples but will kindly ask you to pay for them . 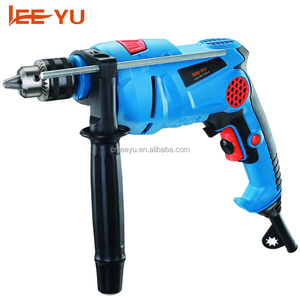 3 YRS Guangzhou Zhengye Industrial Co., Ltd.
Alibaba.com offers 324,922 tool electric products. 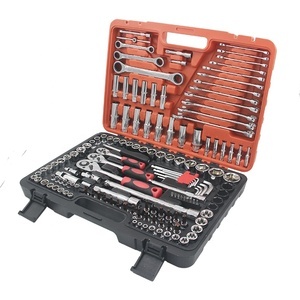 About 1% of these are other hand tools, 1% are pliers, and 1% are wrench. 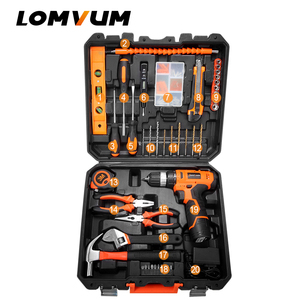 A wide variety of tool electric options are available to you, such as crimping, multi functional, and bicycle repairing tool set. You can also choose from carbon steel, stainless steel, and metal. As well as from free samples, paid samples. 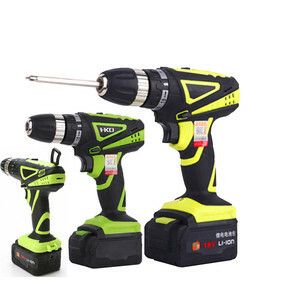 There are 324,922 tool electric suppliers, mainly located in Asia. 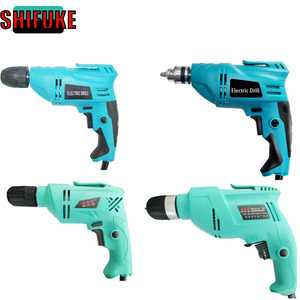 The top supplying country is China (Mainland), which supply 100% of tool electric respectively. 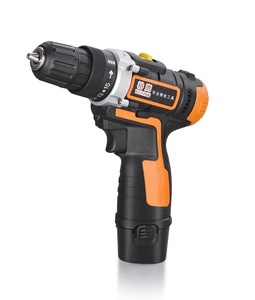 Tool electric products are most popular in North America, Domestic Market, and Western Europe. You can ensure product safety by selecting from certified suppliers, including 85,551 with ISO9001, 37,747 with Other, and 8,652 with ISO14001 certification.